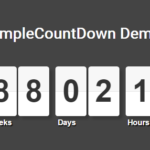 The Ls Countdown library lets you create a modern, configurable countdown timer for coming soon, under construction, maintenance mode pages. 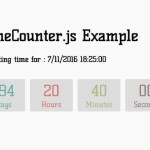 Create a countdown timer with days, hours, minutes, seconds slots. 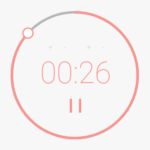 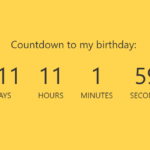 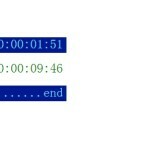 The example CSS for the countdown timer. 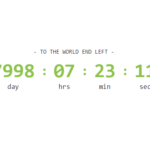 Download and import the ‘ls-countdown.min.js’ into the document. 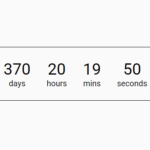 Stop the countdown timer manually.